Buju Banton legal bill is mounting after a US Court of Appeal decline the reggae star application for a new trial. Last year lawyers representing the embattled Grammy-winning reggae star filed an application in the appeal court requesting a new trial on the grounds of juror misconduct. On Thursday January 22nd, three judges concluded that the US Appeals Court handed down a ruling that dismissed the case on the grounds that they do not have jurisdiction over the case. 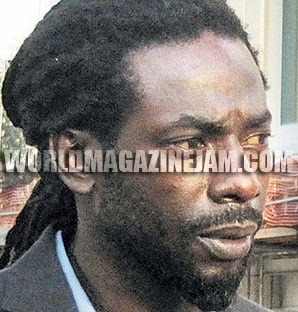 Buju Banton lawyers, headed by Charles Ogletree, confirmed that they are taking their case to the US Full Court. Buju Banton is currently serving a 10-year sentence in a Florida prison after being convicted on drug trafficking charges. If he serves his entire sentence, Buju Banton would be released from prison in 2019.